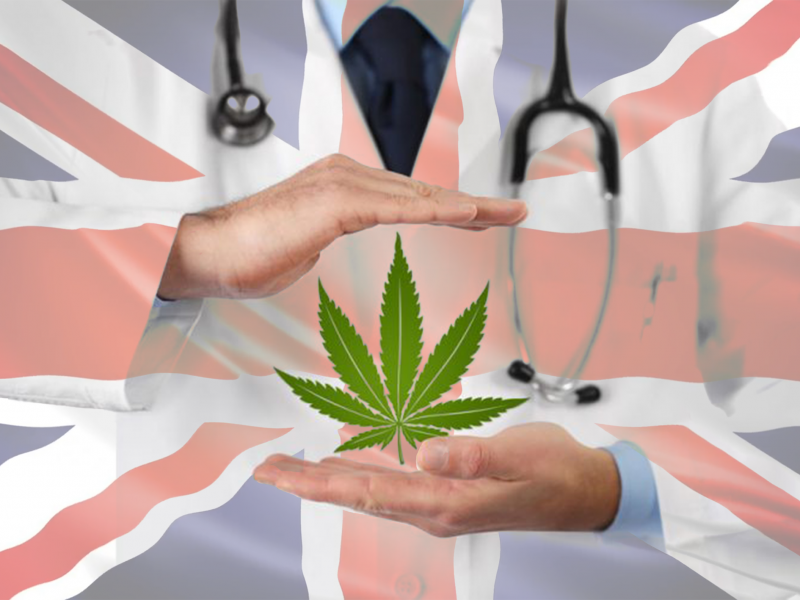 Britain’s chief medical officer (CMO), Dame Sally Davies, has told MPs that the pharmaceutical industry must begin funding randomised controlled trials for medical cannabis as soon as possible. Speaking to the Health and Social Select Committee on Wednesday, Dame Sally believes funding from the pharmaceutical industry is essential for improving access to medical cannabis prescriptions, which have so far been limited by a perceived lack of clinical evidence. “[Clinical trials] would normally be funded by the industry. “I think it is time that the industry started to say what it’s going to do about funding trials to get the licences so patients can have access. Dame Sally told the committee that she believes that these kind of trials are the only way to get medical cannabis licensed in the UK, but added that the process should begin “as fast as we can,” explaining that the trials could end early if strong evidence is produced. “Doctors are only going to be confident prescribing if they have the evidence base to do so. And it’s just not there at the moment. “Our difficulty is that the evidence for adding THC to CBD, and whether that makes any difference, doesn’t exist at the moment. “That’s what we need the trials for”. Campaigners and experts, however, expressed concerns that while clinical trials are fantastic conductors of validity for the use of medical cannabis, they still have flaws. There already exists a wealth of anecdotal evidence and case studies which show that adding THC to CBD improves results for treating epileptic seizures. “There is a point where multiple anecdotal stories do actually build up to a pattern of evidence,” Carroll added. “I agree, totally, that we need RCTs, but it would be very difficult to conduct those studies,” adding that from his research, different patients require different levels of THC.